If you play on the computer, use the mouse to play. 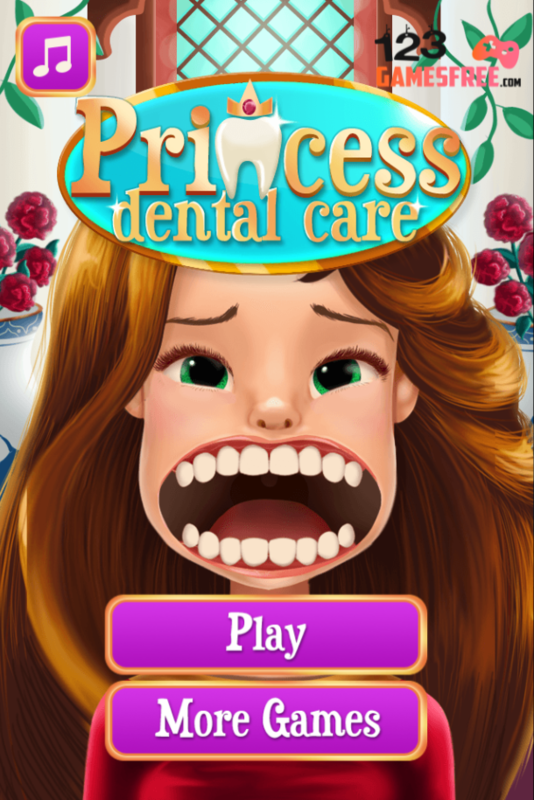 If you play on mobile, touch the screen to play. 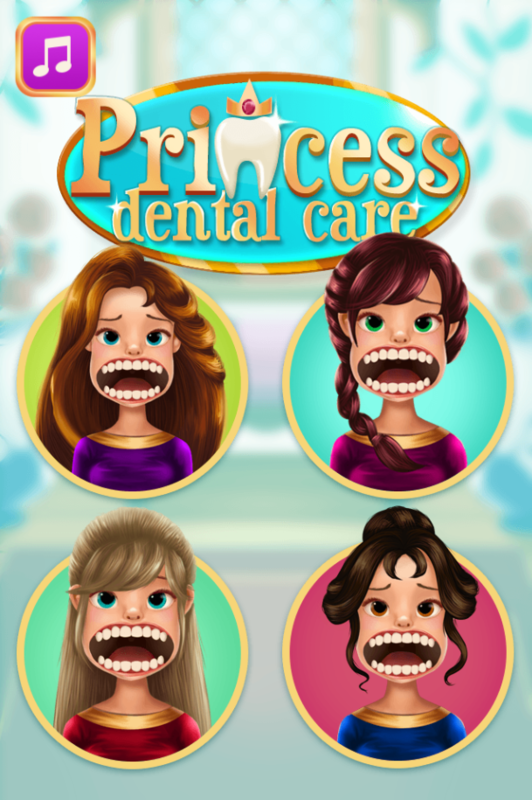 Let’s play free online Disney princess games for girls right now. 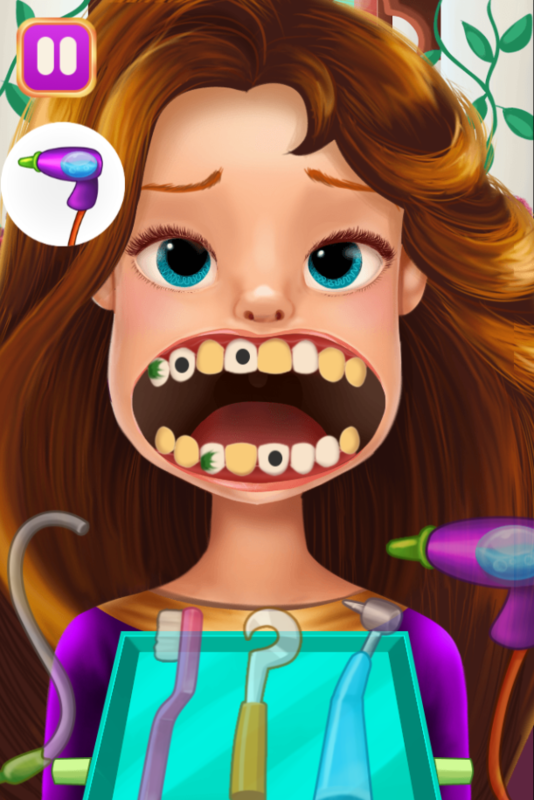 Play online Princess dentist game and more Disney princess dress up on 123fungames.com.